Remote Desktop to the server where SSRS is installed. Open up the services (run: services.msc). Scrolling through the services you should see SQL Server Reporting Services with something in parentheses after the name. 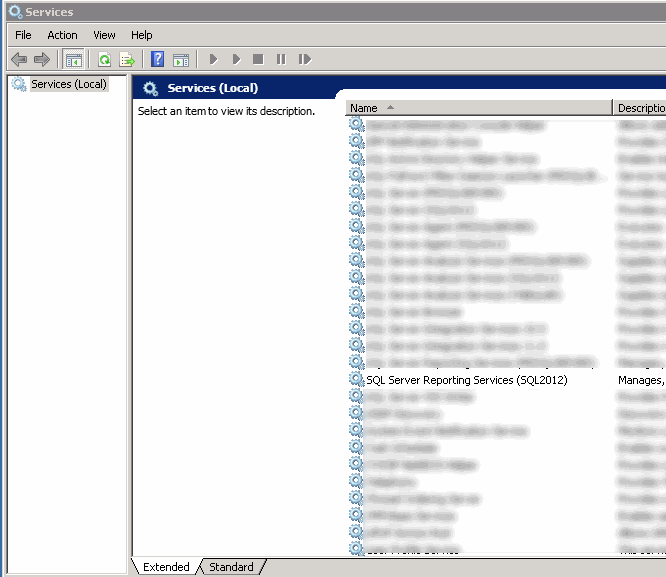 For example, SQL Server Reporting Services (SQL2012). The value in parentheses is your secret decoder ring! You should now be able to find your report server by using the following URL http://servername/reportserver_TheValueInParentheses. 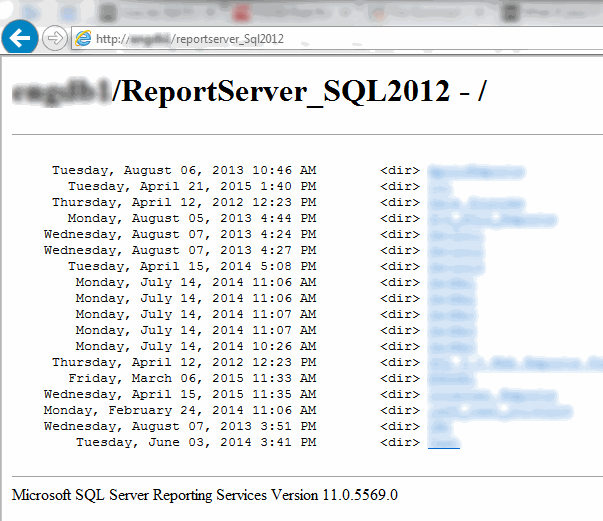 In the example above it would be http://servername/reportserver_SQL2012.